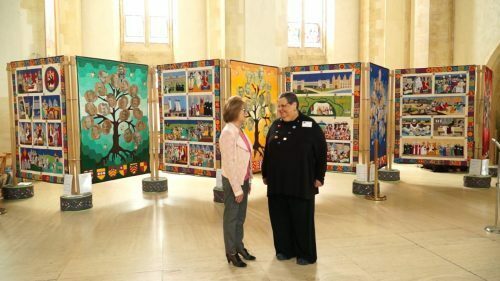 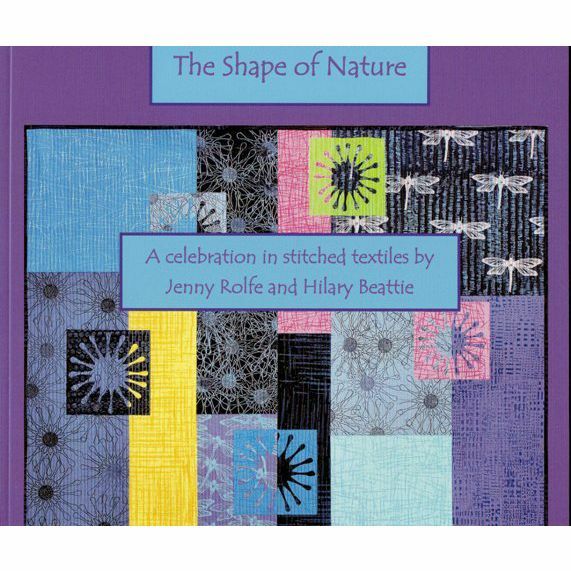 A celebration of stitched textiles by these two artists. 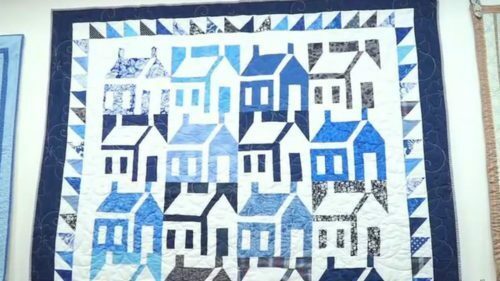 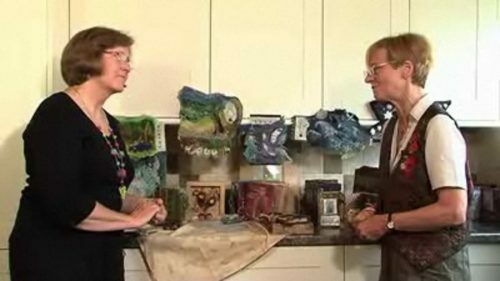 A selection of images of the beautiful work by these two quilt artists, annoted with the techniques used. 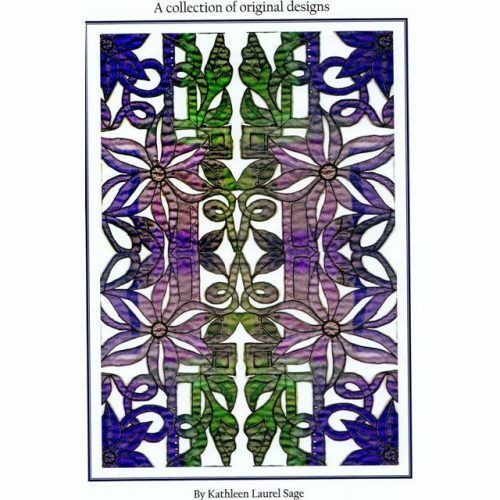 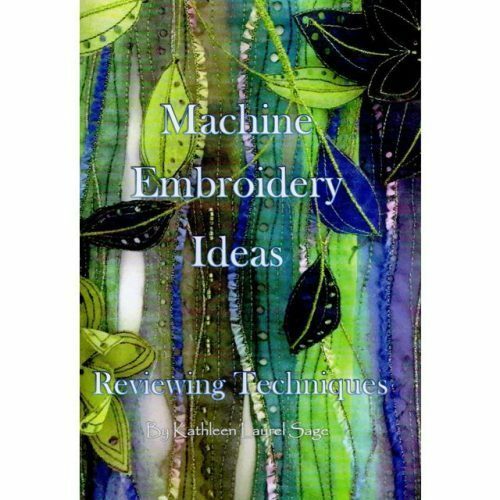 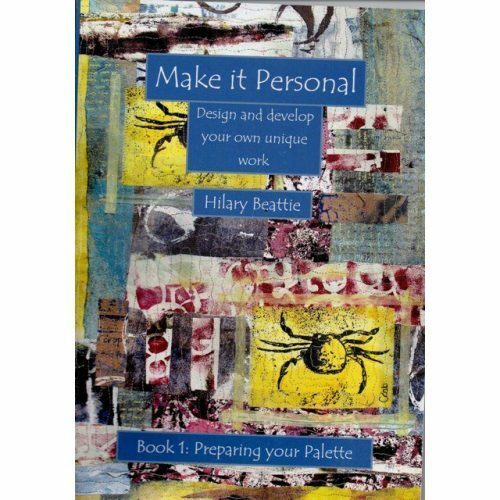 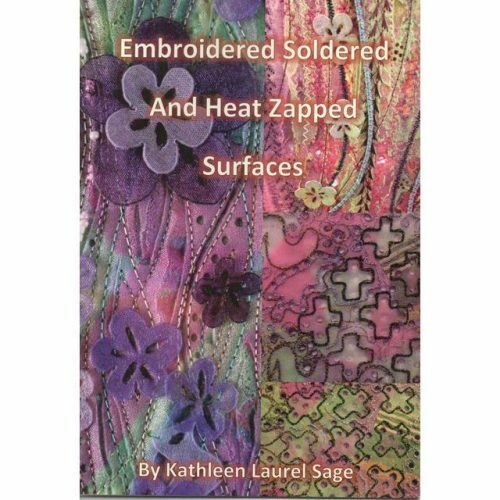 A very inspiration book for all (those budding)textile artists to own. 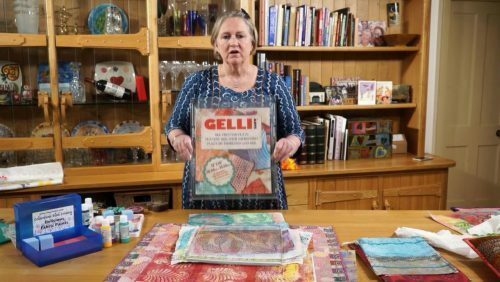 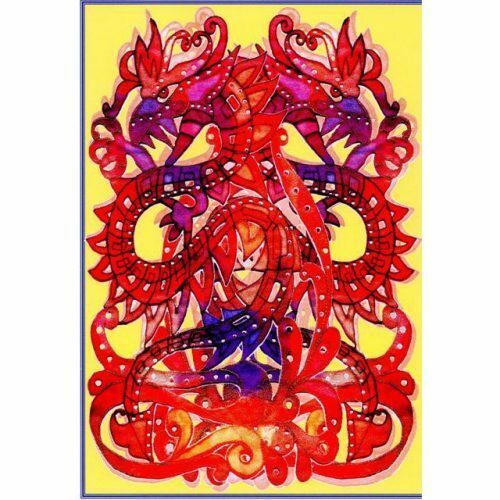 TASTER: Annette Emms – Fairy Shoe Maker and mixed media textile artist.